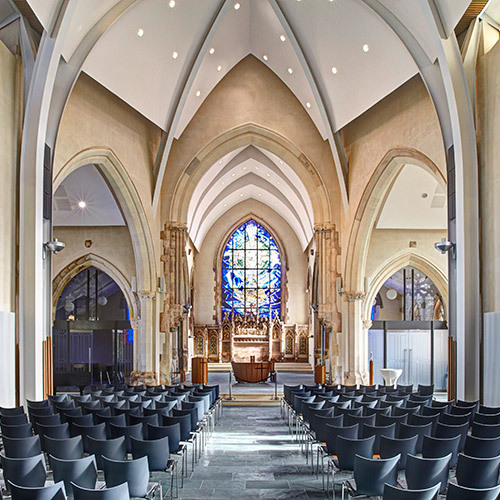 Internal reordering was undertaken within the church including fitted furniture, heating and lighting and a decorative scheme including stencilled ceiling in the Chancel was completed. 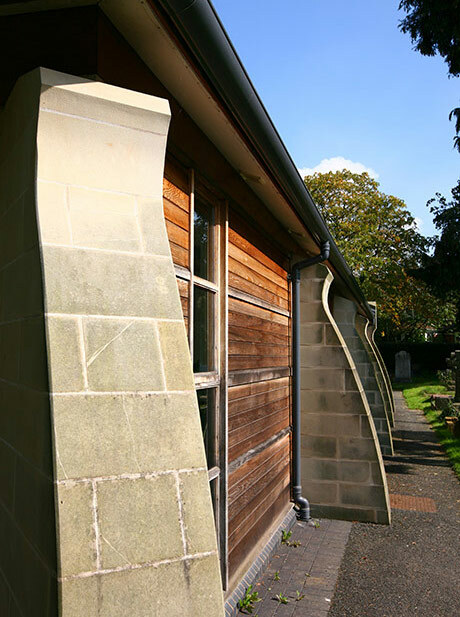 The external structure of the church was repaired and a complete scheme of internal decoration completed. 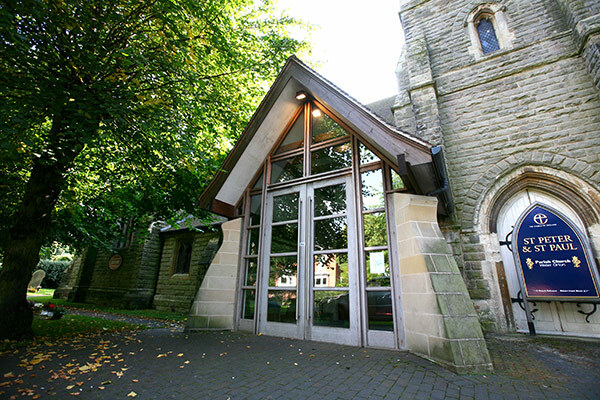 The church was extended in a contemporary manner using traditional materials, to provide much needed visitors' facilities for the Grade II listed church, including kitchens, toilets and meeting rooms and vestries. 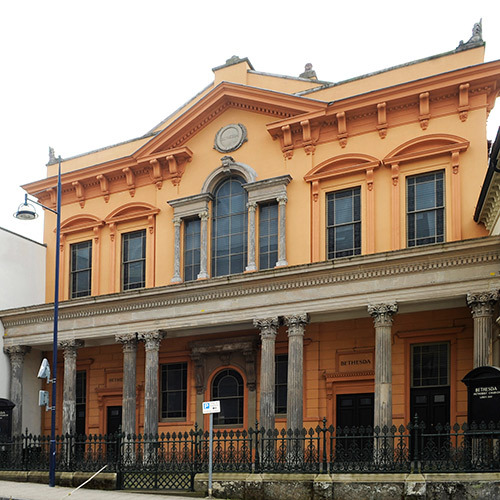 External materials were selected to age sympathetically with the original fabric. 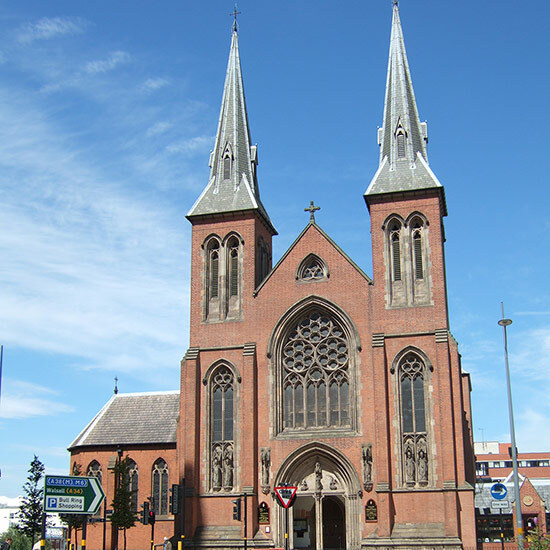 Other works at the church have included schemes of restoration to the church spire and schemes for further extension. 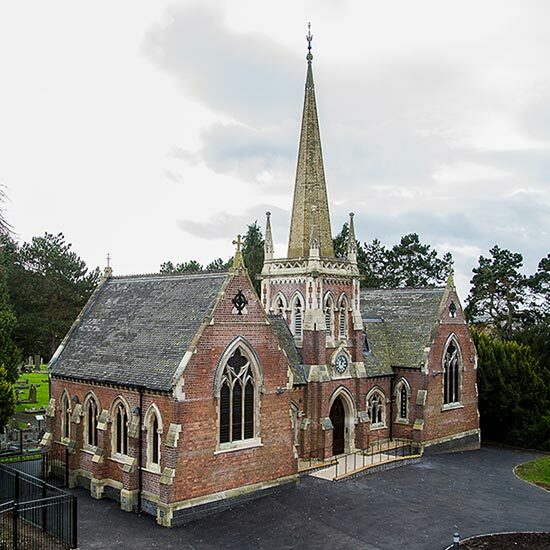 BHB Architects have been the church architects at Water Orton since 1998. 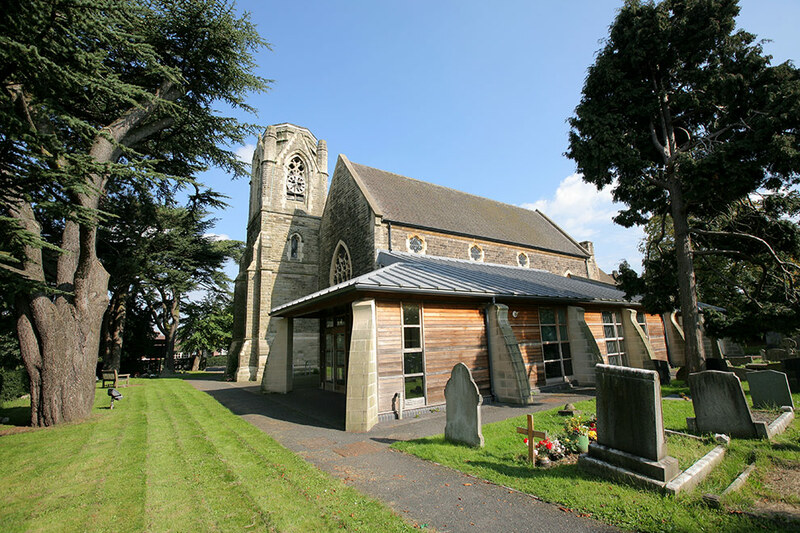 The church is relatively small but has a vibrant congregation and was struggling to provide suitable facilities for worship and community uses. 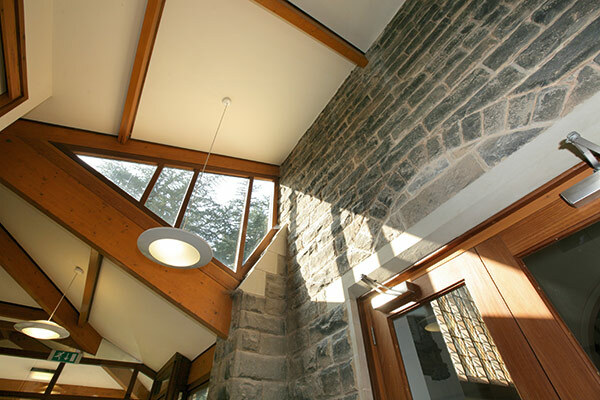 A major scheme of reordering and extension was undertaken following our feasibility study and sketch ideas.